I'm on a journey to create a company that I can call my own. 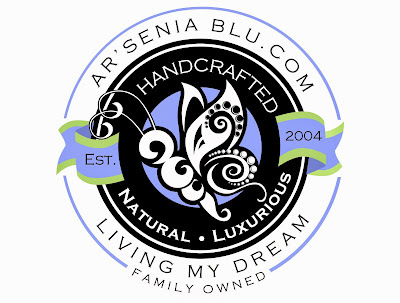 After making natural soaps and beauty care for over 10 years, its time to get serious and make my dreams come true. This is the first entry on my blog and I'm excited to be here. 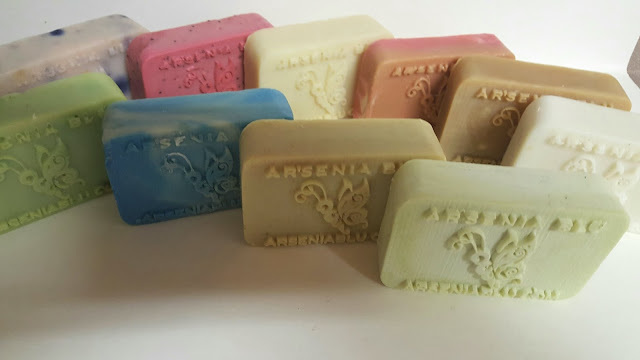 Over the last 10 years I've learned alot about soap making. All but a very small part of it was self taught without Youtube videos and Soap groups. Below is a picture of my logo. I designed the butterfly myself and I'm very excited about that. I had the logo created at 48hourslogo.com and it turned out wonderful. I believe it fosters the element of luxury, class, and style. while being serious and classic. What do you think? At the bottom of each page you'll see a donate button. 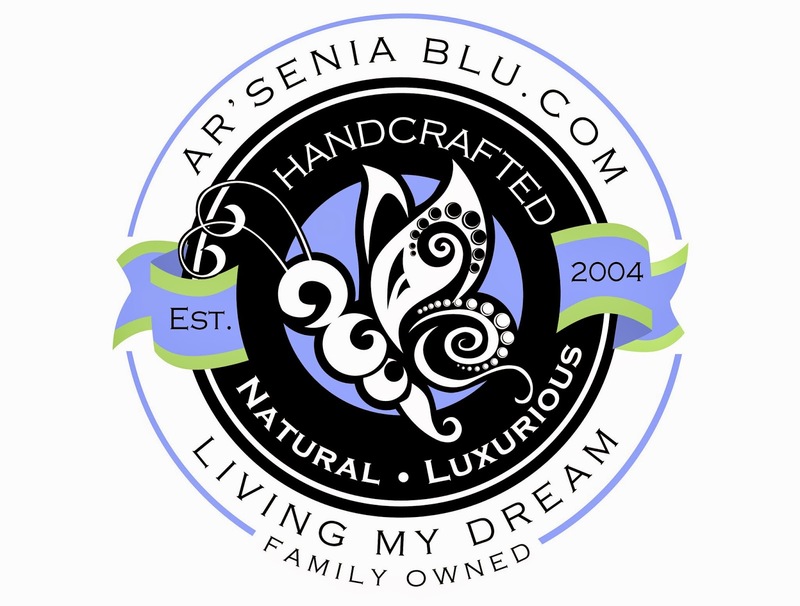 Where you can make a personal donation to Arsenia Blu to help us reach our goals.